If you want an affordable website that's designed to make your business stand out from the crowd then we can help. 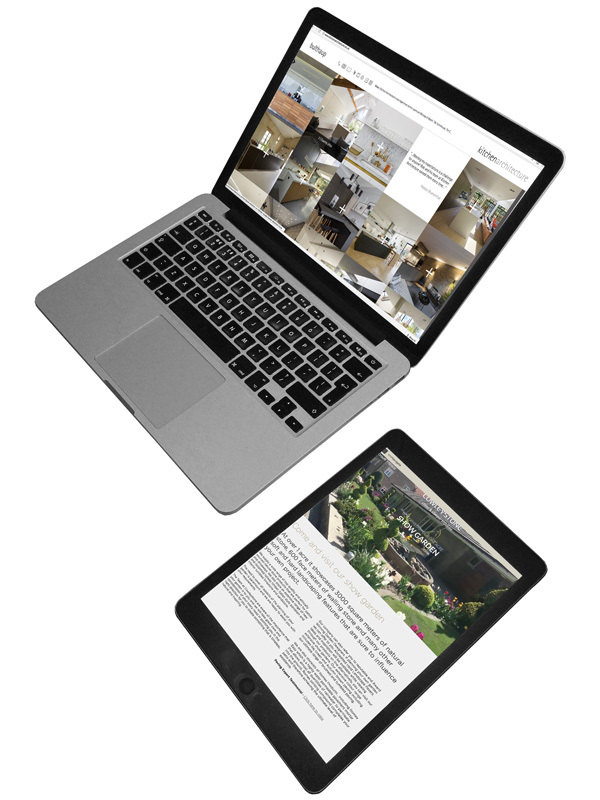 All our websites are tested to meet the latest web standards, we test mobile responsive designs on a range of devices. We put a lot of detail into websites, we use animation to enhance user experience. We use video to explain products and services. With our in-house database skills so we can build web applications/cloud applications. All our work is hand coded per client, we don't use library templates, your website will be created for you. We have invested in the latest equipment, we have a selection of video and photography equipment, DJI video stabiliser, Canon SLR and the latest Apple computers. "we use animation to enhance user experience..."